Mrs. 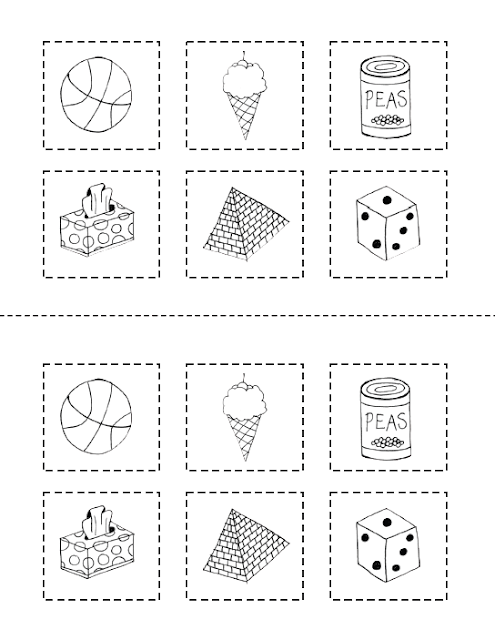 Prince and Co.: 3-D Shapes Book! highs in the 70's...pefect flip-flop weather! Winning!!!! I made this book for my kiddos to work on during math workshop. 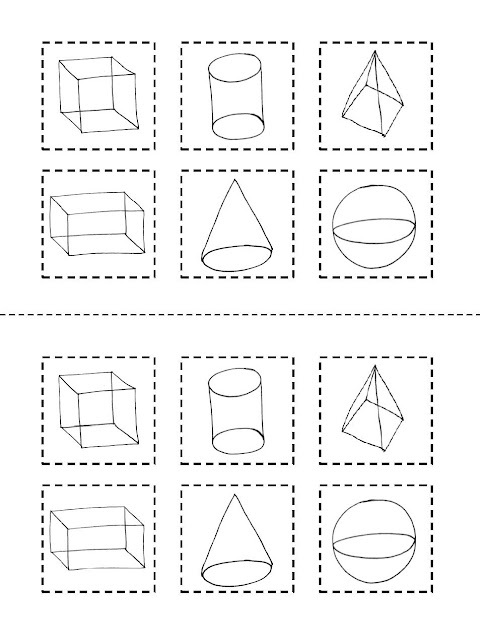 cylinder, rectangular prism, and pryamid. 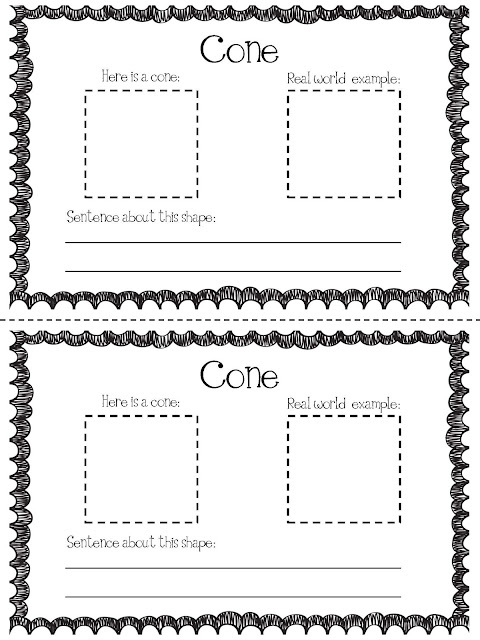 write a sentence about the shape. This file is for sale in my TpT shop for here. with the paper cutter and the booklets will already be stapled and put together! 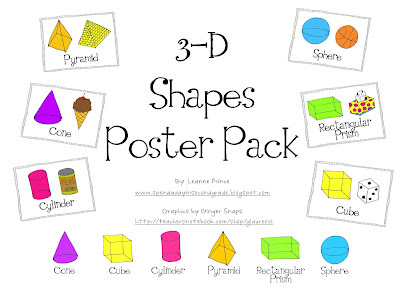 This book goes perfectly with my 3-D Shapes Poster Pack...check it out here! I'm putting together the same items for my kids! haha - third grade, though. Very cute! I love the graphics from Ginger Snaps, don't you? cute!! :) I'm not sure when we get to 3-d, but it's in my wishlist for when we do...hmmm...maybe we already did while I was on maternity leave?? lol...who knows! Just found your site and love it! 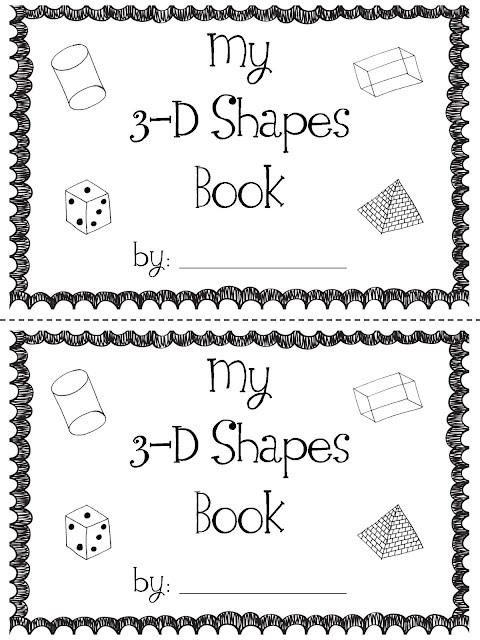 How can I get the above 3-D shape book? I see on TPT there is a charge. 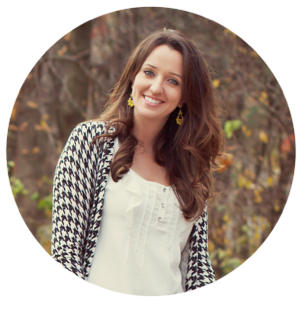 Are you no longer offering it as a freebie at your site? These are so cute!! Thank you for sharing all of your fun ideas I really enjoy your blog. I've nominated you for an award! Please surf on over when you get a chance. Awesome post, I love it so much. Thanks for sharing this. CarMax to make the car protected from any of the robberies.